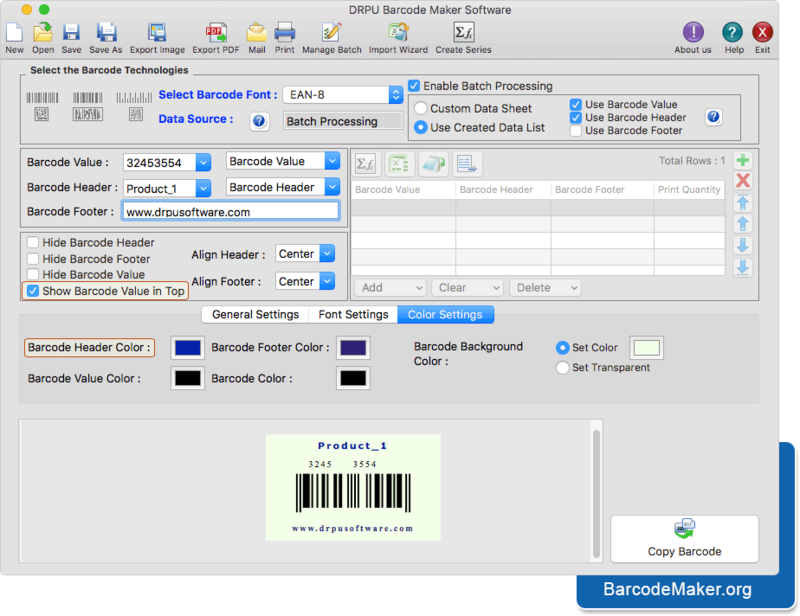 Barcode Label Maker for Mac machines supports to generate barcode images on popularly used Apple Macintosh machines with the use of advanced image designing objects. Barcode generator software creates barcode images in popularly used Linear and 2D barcode standards. Along with barcode software provides image designing tools to generate barcode images on MAC OS installed machines.